Back in January, GP Dr James Cave published an article to the British Medical Journal in which he asserted that prescriptions from doctors for gluten-free foods were forcing GPs to “behave as grocers” in what he described as a “ludicrous” arrangement, and as such advised that the NHS should stop issuing gluten-free food prescriptions altogether. His article caused some controversy, and was disputed by many coeliac sufferers and their families, but it does seem that at least some segments of the NHS agree with him, as NHS services in Scarborough and Ryedale have announced that they will no longer be supplying prescriptions for gluten-free foods to adults. Scarborough and Ryedale Clinical Commissioning Group, the organisation responsible for the provision of health care in the area, say that the decision was made due to a significant increase in the quality, variety and availability of such food products via supermarkets and other retailers. 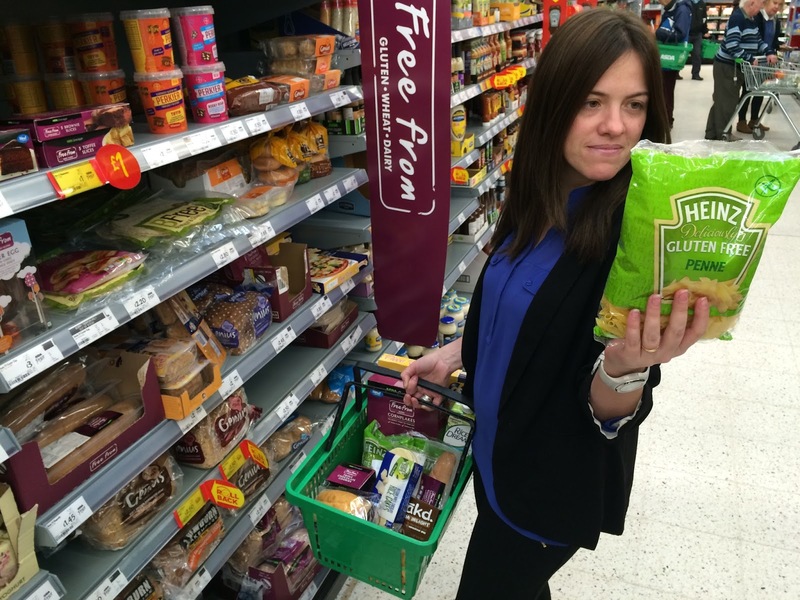 However, the charity Coeliac UK has raised some concerns over the announcement, stating that their own research shows that gluten-free staple foods are difficult to acquire in budget retailers and supermarkets, while those that do stock them tend to price gluten-free foods at 3-4 times the price of standard varieties.